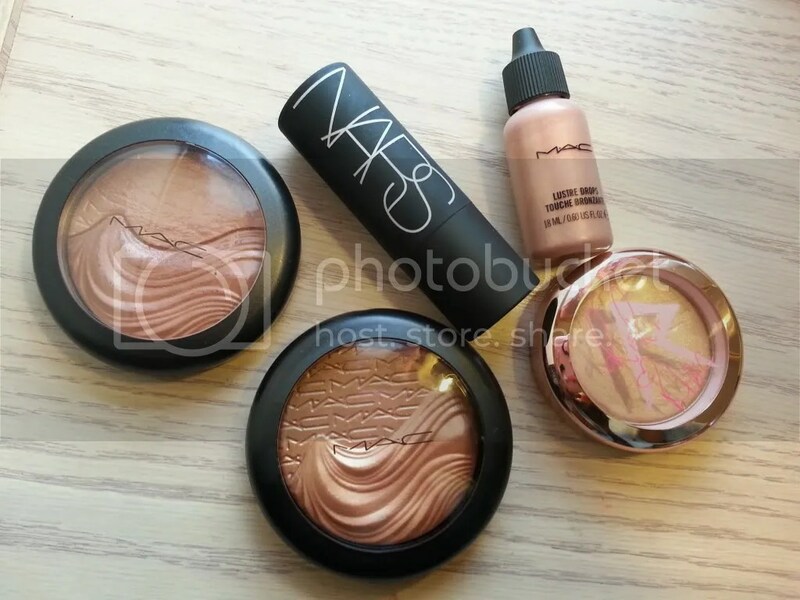 This was definitely the year of highlight for me! I’ve always had an obsession with glowy skin but I found myself really indulging in highlighters this year. It was hard to narrow down my list! I have a ton of faves in the lip category so I’ll keep my posts on them short and sweet! 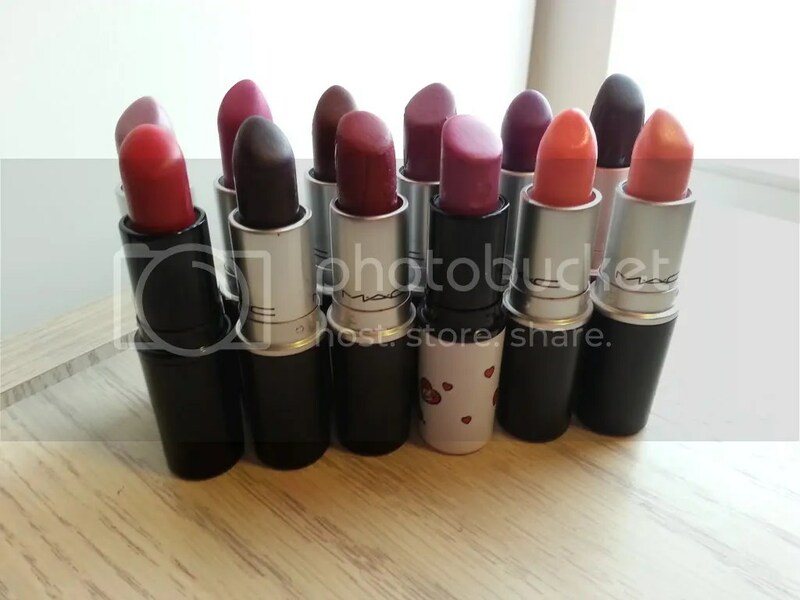 Naturally, all of my favorite lipsticks were from MAC. I’ve been a little biased this year lol. I can admit my addiction! However, I want to spend 2014 discovering other brands. It’s time to branch out you know? Anywho! On to my favorite lipsticks! 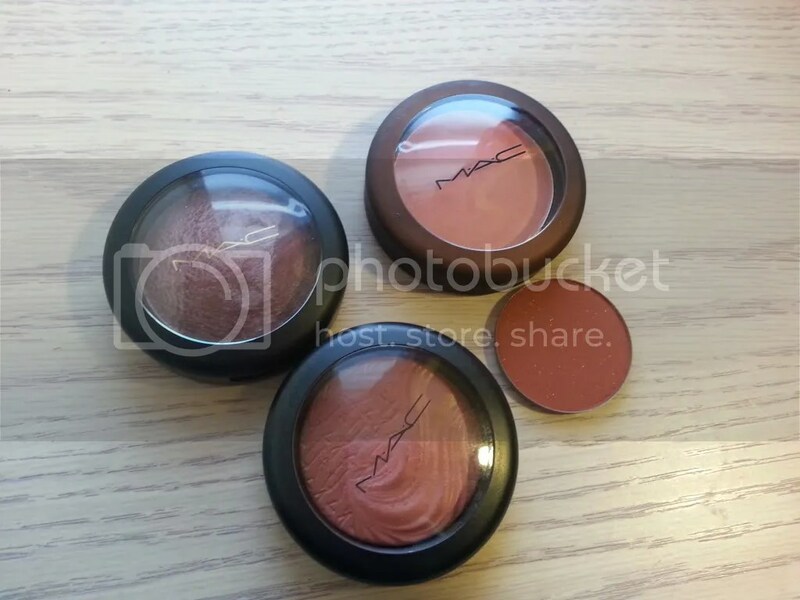 Okay picking out my favorite blushes of 2013 was a no brainer! This year was definitely focused on natural looks. I spent most of the year rushing from one job to the next (or waking up at crack of dawn) so I always reached for blushes that looked natural and added glamour to my bare face. It’s so hard to believe that it’s New Year’s Eve already! This year has been an amazing one for Fancieland but I’m glad to see it go. I’m ready for new beginnings! I have so much in store for you guys in 2014 that I’m already giddy with excitement! But before I jump into all the new year goodness I want to celebrate 2013 one last time with a round up of faves. Enjoy! Meet The New NARS Fall Cheek Palettes! It’s a cheek party ladies and I’ve brought goodies! Last week NARS released the beautiful Soulshine and Realm of the Senses cheek palettes and I am totally smitten with them! No picture can truly capture how gorgeous these blushes are in person. They’re simply a treat to look at! 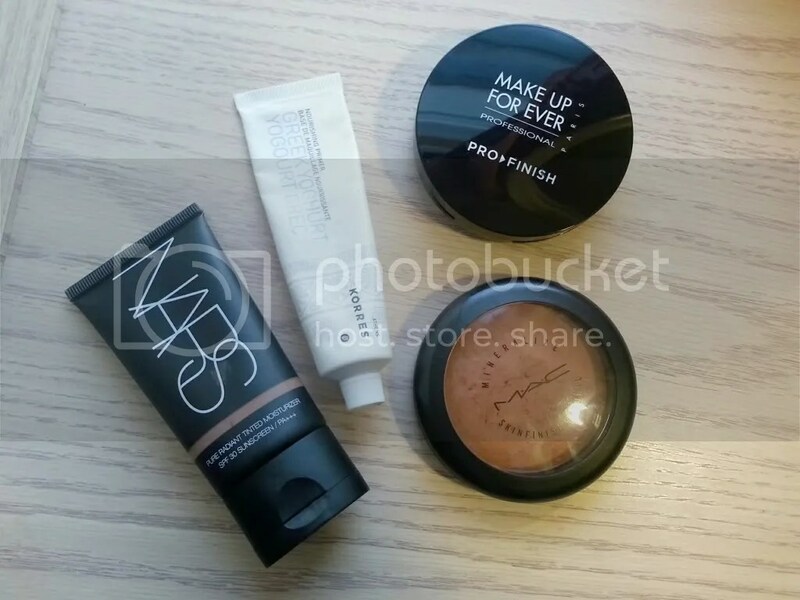 Meet The New Fall NARS Cheek Palettes!